A selection of my favourite images with a twist. 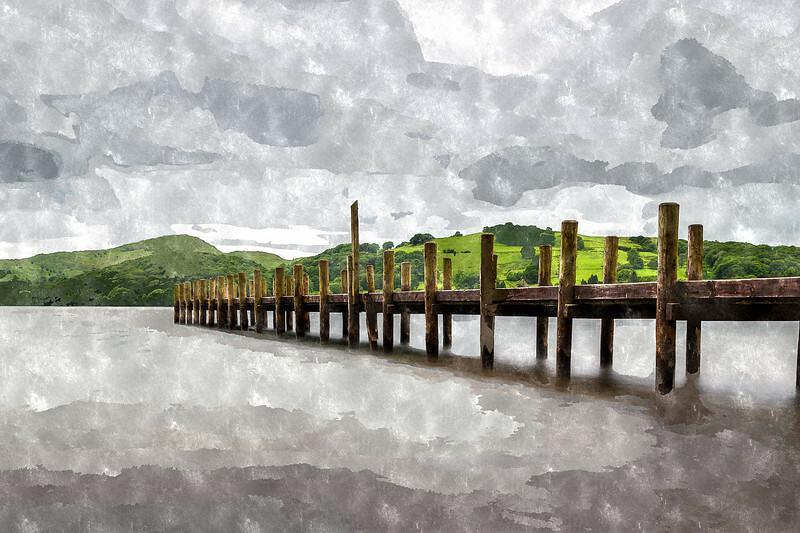 All the images in this gallery have been re-processed as water colours to give them a real art feel & would look stunning on canvas. 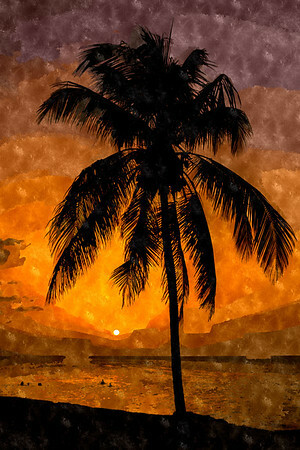 Another day, another gorgeous sunset in Cuba. The original image has been edited with some water colour/painting effects. Seen at the Trentham Monkey Forest in June 2015. The original image has been edited with some water colour/painting effects. American cars pass the Capitolo building. 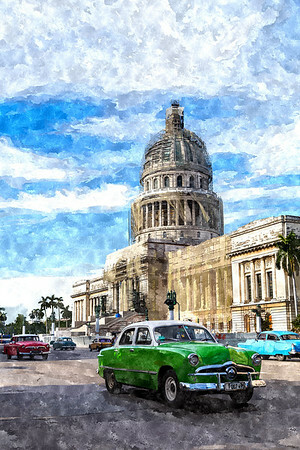 Captured in Havana during a short break in August 2014. 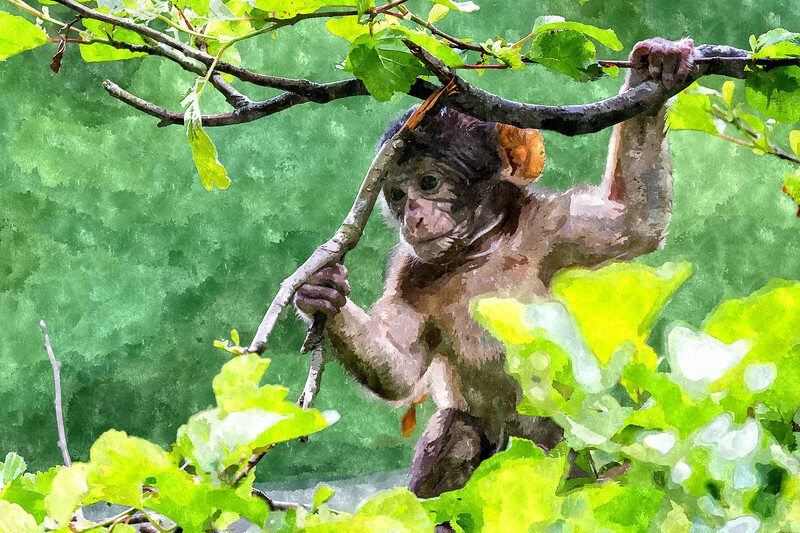 The original image has been edited with some water colour/painting effects. 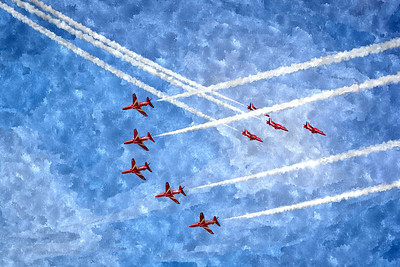 Red Arrows cross in "Enid" & "Small Swan"
Red Arrows cross in "Enid" & "Small Swan" formations - at the Southport airshow. The original image has been edited with some water colour/painting effects. 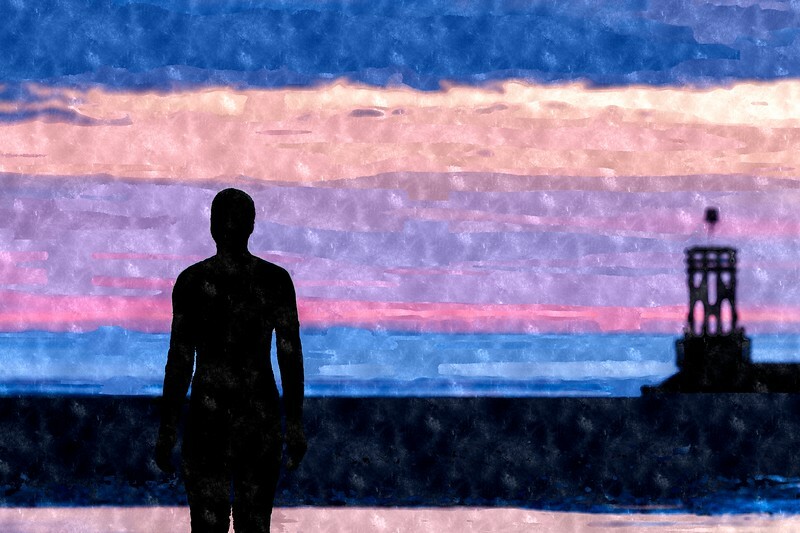 An Iron Man watches the sun go down as the waves lap around him on the Sefton coastline near Liverpool. The original image has been edited with some water colour/painting effects. 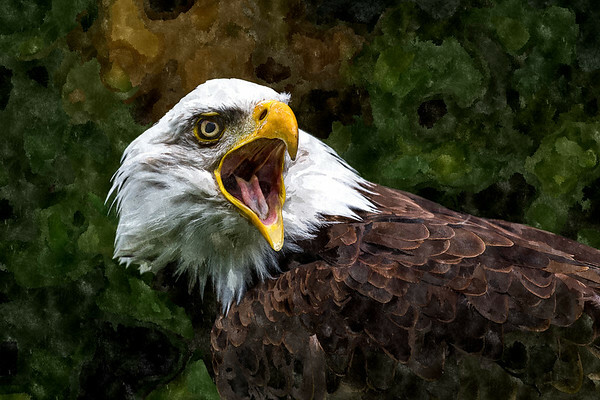 Portrait of a Bald Eagle captured in Cambridgeshire. The original image has been edited with some water colour/painting effects. 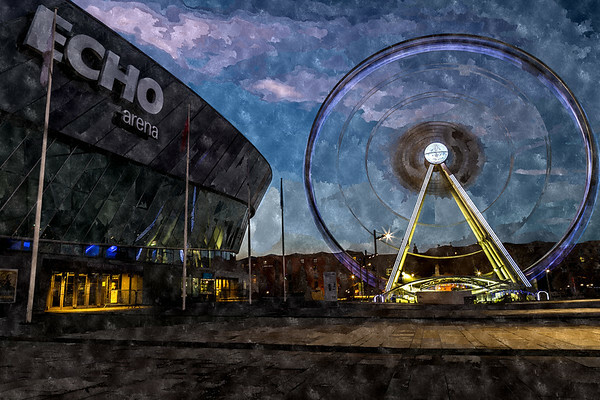 Long exposure of the ferris wheel spinning next to the Echo Arena in Liverpool. The original image has been edited with some water colour/painting effects. 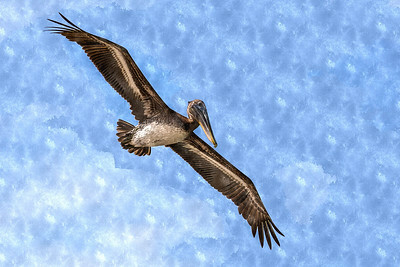 Pelican searching for fish over the sea in Cuba. The original image has been edited with some water colour/painting effects. Close-up of the Paisley Gates in front of The Kop Stand at Liverpool Football Club. The gates include a depiction of the record three European Cups he won during his tenure, the crest of his birthplace in Hetton-le-Hole, and the crest of Liverpool FC. The original image has been edited with some water colour/painting effects. Long exposure on the edge of Coniston Water in the Lake District, England. The original image has been edited with some water colour/painting effects.